A doco/drama focusing on 2 familes and how they are effected by the Drone strikes in Pakistan. The US government has made hundreds of attacks on targets in northwest Pakistan since 2004 using drones (unmanned aerial vehicles) controlled by the Central Intelligence Agency’s Special Activities Division. These attacks are part of the US’ War on Terrorism campaign, seeking to defeat Taliban and Al-Qaeda militants in Pakistan. Most of these attacks are on targets in the Federally Administered Tribal Areas along the Afghan border in Northwest Pakistan. These strikes have increased substantially under the Presidency of Barack Obama. 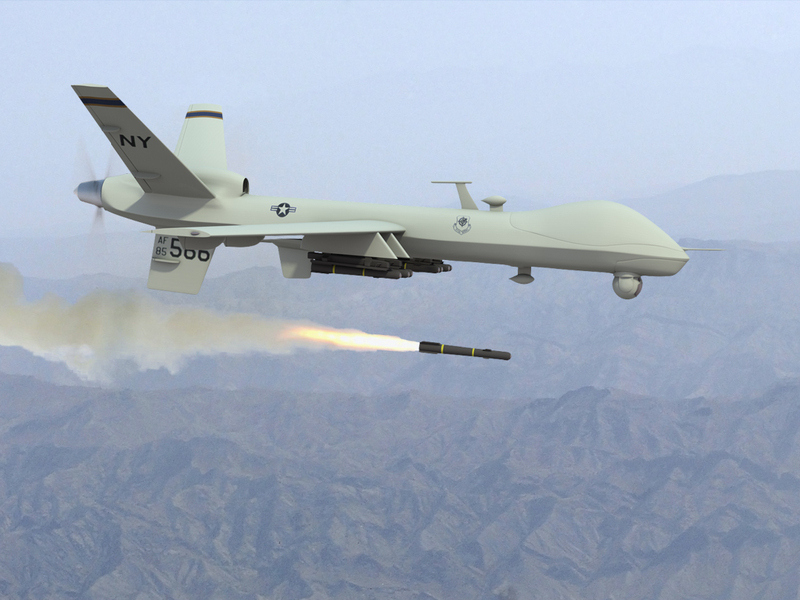 Some media refer to the series of attacks as a “drone war”.